Yes you heard it right it's Maybelline color show creamy matte lipstick ! there are many shades that are available in this range but i picked this one and i have regrets about choosing this one over the others . 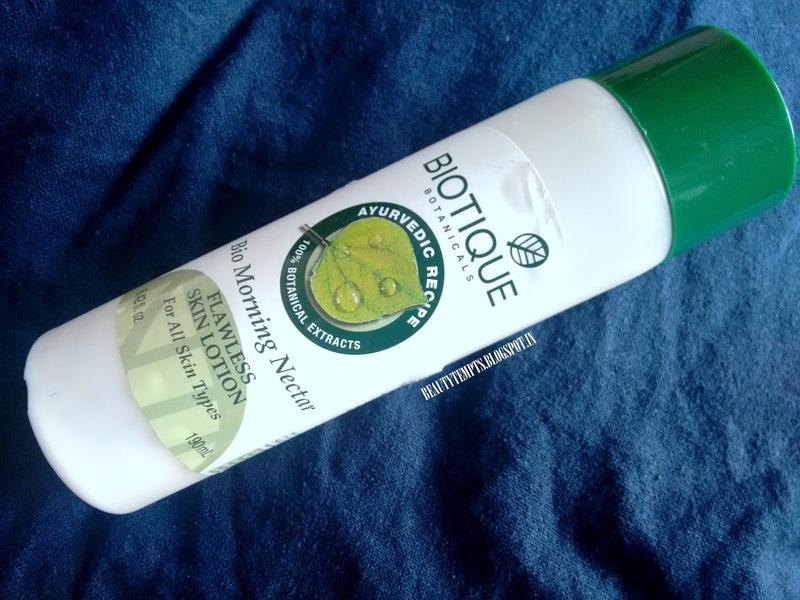 Today I am reviewing Biotique bio morning nectar lightening and nourishing lotion . it comes in white color , thick layer of cream not watery or light by the texture you can touch and feel it has has thick consistency ,not a harmful one though , people with dry skin are just gonna fall in love with it , but oily skin people stay away i mean you too can use when you feel dry or stretchy it's a great one though and for the part of lightening i don't think so it works , it has a weird smell in the sense not a bad one but some people may find it annoying , the person next you can smell it and ask you what's it that you have applied , don't worry it's not that bad it's okay but it might irritate some nose's anyway i didn't find it bad basically it depends on you some may like some may not . overall , i would not completely say it's awesome because it depends upon your skin type , people with oily skin might not like it much as dry skin people would as part of lightening your skin i don't agree at all don't buy this product if your expecting it to lighten your skin tone but it's not a bad one though it's moisturizing power is great ,doesn't break me out either . Today I am reviewing one of my favourite face washes that is clean and clear foaming face wash. I must say it's something i go crazy about !! 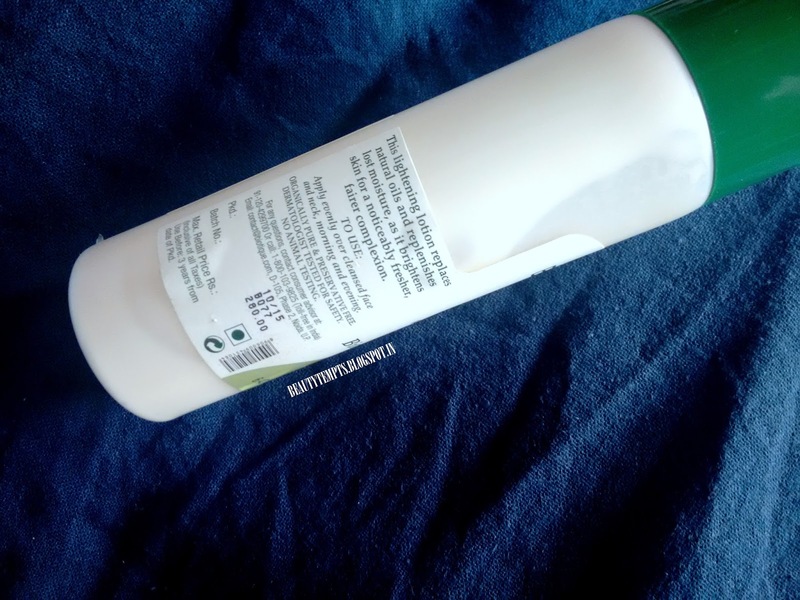 I have been in love with it for a very long time , it comes in sturdy bottle packaging with purple cap easy to use flip -flop , the facewash lasts like for a longer period of time than usual ones and i think it's completely worth for people with combination to oily skin it's a real time boon . 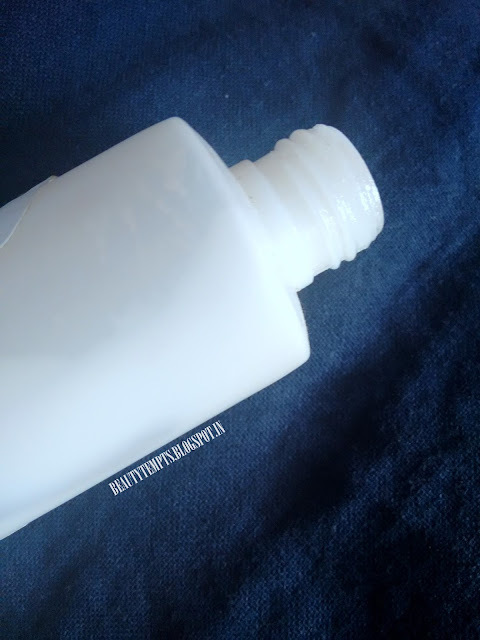 After washing my face with this one there's no oil or even greasy feeling on my skin (wow!!) i'm flying maybe i'm not in the real sense but this lasts for 6 to 7 hours where you feel absolutely amazing ! yup you heard it right no washing again and again to get rid of that oil , hmmm.. such a relief though !! It might not be the same with dry skin people they might feel their skin much strechy and dry than before so i recommend this mostly to oily skin people ,and normal skin people can use it with a good moisturiser well it comes in gel formula and little amount is more sufficient for your whole face that's nice as it will last long and it lathers well removes dirt , impurities and sometimes i prefer to remove my make up with it for me it's kind of a daily ritual to use this one .And its super affordable and also comes along way.